Animal Ark is excited to partner with Nevada Bugs and Butterflies to highlight the small creatures as well as the big ones. We will have a number of native insects and arthropods such as beetles, millipedes and caterpillars to hold and look at up close. 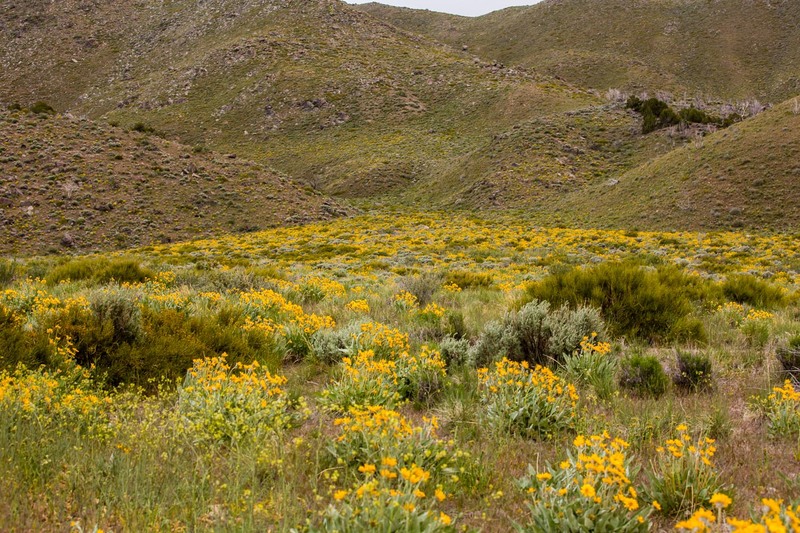 We will also be leading short walks through the facility to explore the plants and soil to find native butterflies, bees and other small animals that live in the Nevada desert.